While most people prefer to be idle on Saturday afternoons, Carl Schmidt Sohn chooses to hustle with its series of Solingia cooking demos around the metro. 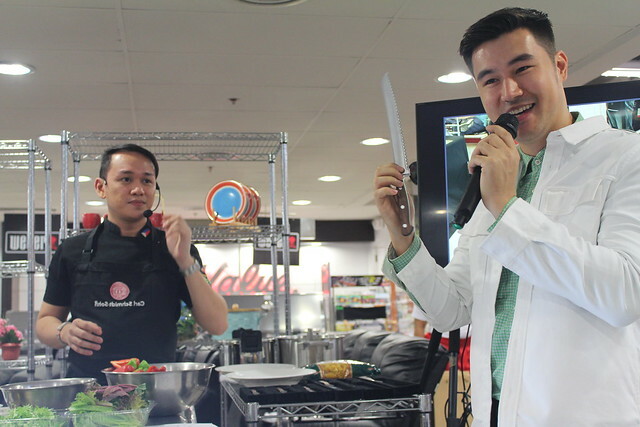 Last Saturday’s event in True Value Shangri-la Plaza was a fusion of taste and technique as Chef Jam Melchor skillfully prepared a healthy three-course meal using high-grade Carl Schmidt Sohn knives and kitchenware. As the owner of Healthy Eats Manila, Chef Jam sure knew how to market his brand, more so, how to showcase the quality of Carl Schmidt Sohn knives. He couldn’t have stressed more the importance of having good quality knives to make cooking much easier than it looks. 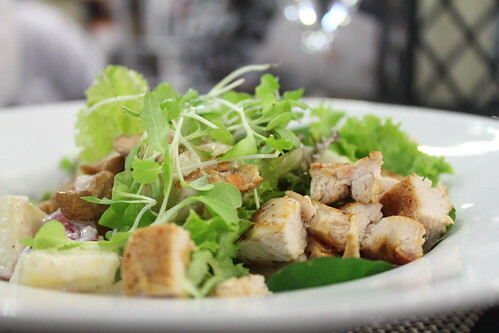 His first dish was Free Range Chicken Apple Salad. What better way to show off the sleekness of the different Solingen-made knives than by cutting and chopping organic vegetables and white chicken meat? The fresh salad was ready in less than ten minutes, and wolfed down by the eager guests in five. We had more than enough room for two more meals after the light and fresh starter. Next on the menu was Puttanesca Pasta Al Cartoccio. It sounds like a mouthful, and we sure had spoonful after spoonful of the fusilli pasta in tomato sauce. 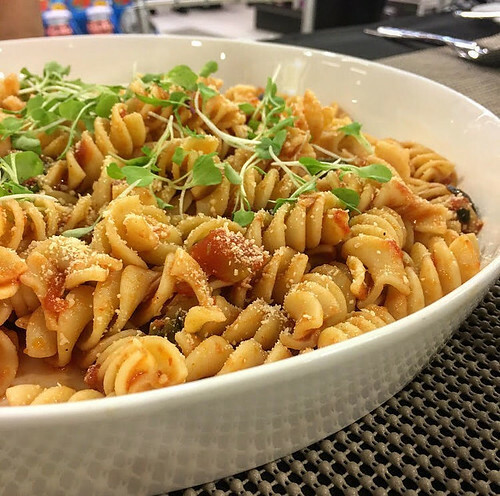 The pasta dish is perfect for the health conscious as it only has garlic, olives, capers and fresh tomatoes. No meat but packed with flavor. Chef Jam encourages the use of fresh locally grown vegetables despite the wide availability of canned sauces for pasta dishes. He adds that using durable knives and kitchenware and knowing the right handling techniques would lessen both preparation and cooking time. True enough, the healthy dish was ready for tasting in 15 minutes. Even with a good serving of carbs, we were still hungry enough for the piece de resistance. Save the best for last as the saying goes, so last on the menu was Citrus Soy Marinated Steak. 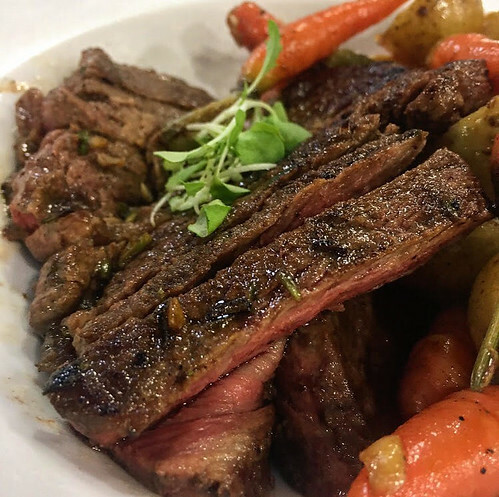 Beef tenderloin marinated in orange and lime juice, cilantro, garlic, pickled jalapeno and ground pepper, then grilled over a Carl Schmidt Sohn stainless steel pan until medium rare. Marbled potatoes and little heirloom carrots were added to the side to still stick to the healthy theme. If that wasn’t a good way to end the cooking demo, then what is? If only we could give the delicious smell and sumptuous taste justice in writing! 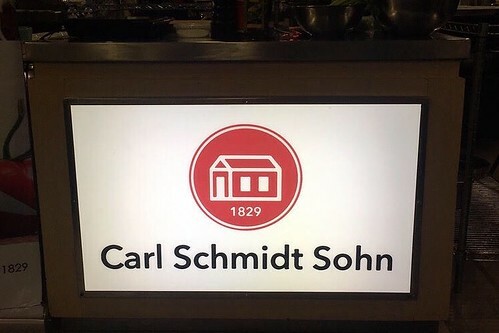 Carl Schmidt Sohn couldn’t have thought of a better way to make its presence known to the Filipino market than by holding cooking demonstrations. 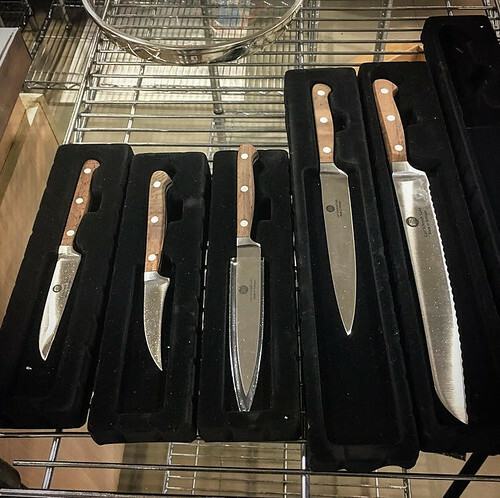 The Solingen-made kitchen products are available in True Value and True Home branches across Metro Manila. Whether you are a pro like Chef Jam Melchor, or a (hashtag) feeling pro, you can easily create tasty meals with quality kitchen products that boast of classic German craftsmanship.